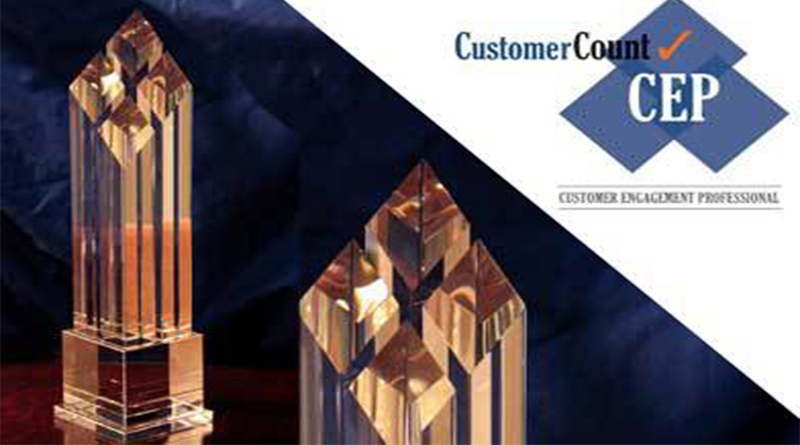 CustomerCount® and Resort Trades magazine announce that nominations for their annual CustomerCount Customer Engagement Professional (CEP) Resort Trades Award will close December 10, 2018. This reflects a one week extension of the previous deadline. The individual winner and the winner’s company will be announced in January and featured in Resort Trades in February.